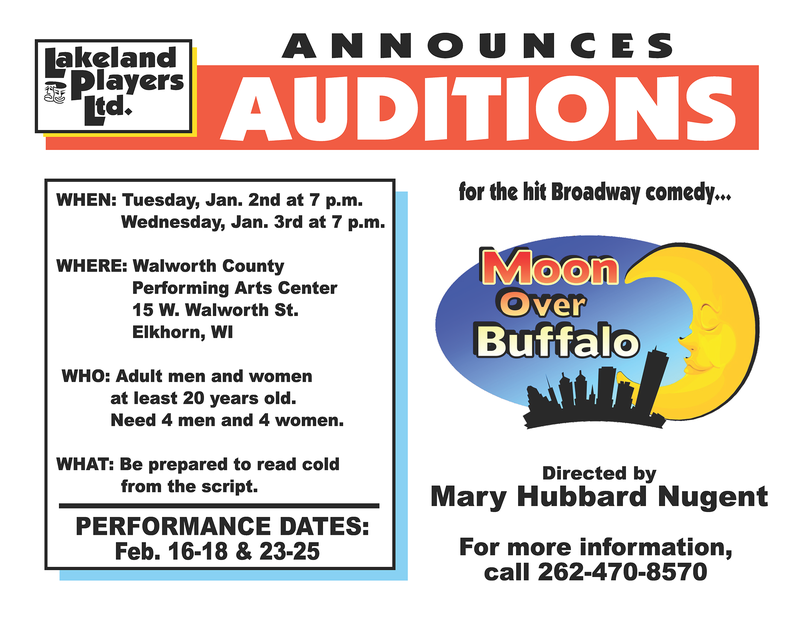 Audition dates for Moon Over Buffalo, the outrageous comedy written by Ken Ludwig, have been set. Charlotte and George Hay, an acting couple not exactly the Lunts are on tour in Buffalo in 1953 with a repertory consisting of Cyrano de Bergerac “revised, one nostril version” and Noel Coward’s Private Lives. This backstage farce by the author of “Lend Me a Tenor” brought Carol Burnett back to Broadway co-starring with Philip Bosco as her megalomanic, drunken husband and leading man. Fate has given these thespians one more shot at starring roles in The Scarlet Pimpernel epic and director Frank Capra himself is en route to Buffalo to catch their matinee performance. Will Charlotte appear or run off with their agent?  Will George be sober enough to emote? Will Capra see Cyrano, Private Lives or a disturbing mixture of the two? Hilarious misunderstandings pile on madcap misadventures, in this valentine to Theatre Hams everywhere. Auditions are January 2nd and 3rd, 2018 at 7pm and held in the Walworth County Performing Arts center, home to Lakeland Players, Ltd. The cast consists of four men and four women, ages 20 and up. Be prepared for cold readings from the script. Performances are Feb. 16-18 and 23-25, 2018. No Replies to "Auditions announced for Moon Over Buffalo"